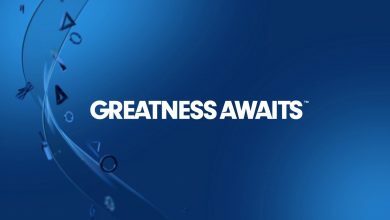 Sunshine and warm weather are gracing most of the world, but for PS4 gamers, the real beauty is going to be inside come June. 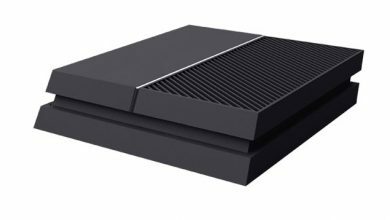 Yes, it's going to be another fantastic month for our favorite gaming console, as quite a few awesome games are going to be dropping. 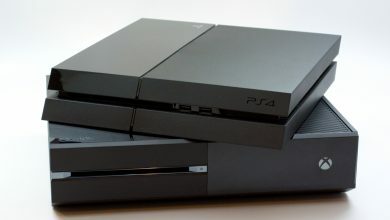 From the ambitious No Man's Sky to the long-awaited Mirror's Edge sequel, this gaming season shows no signs of slowing down at least until July, which is great news for gamers who are used to the sparse release schedule that usually plagues the summer months. For everyone who bought a fight stick to play Street Fighter V, a new fighter is coming to play with it. 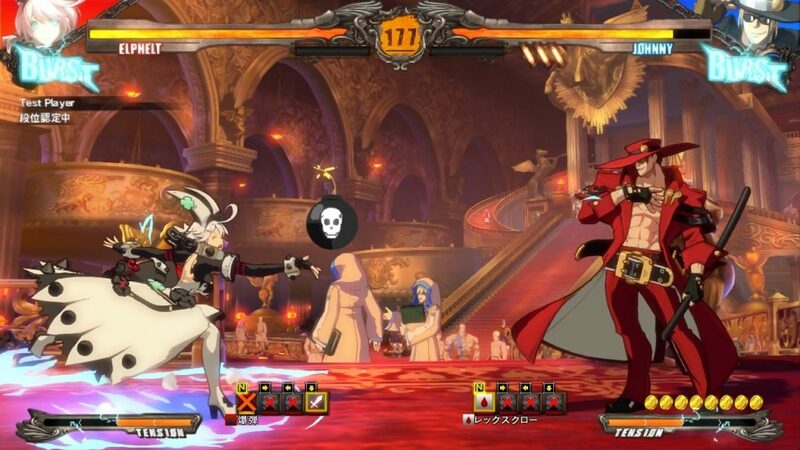 Guilty Gear XRD Revelator is a cel-shaded brawler full of unique characters and an interesting fighting system that only uses six buttons and requires both quick thinking and good strategy at all times. Revelator is the sixteenth installment in the franchise but the fifth main game, so it promises to be bigger, better and deeper than many of the more recent Guilty Gear titles. If you're a fan of Japanese art styles and enjoy a good fighting game, this one is definitely worth a look. This return to first-person parkour action is going to be good. 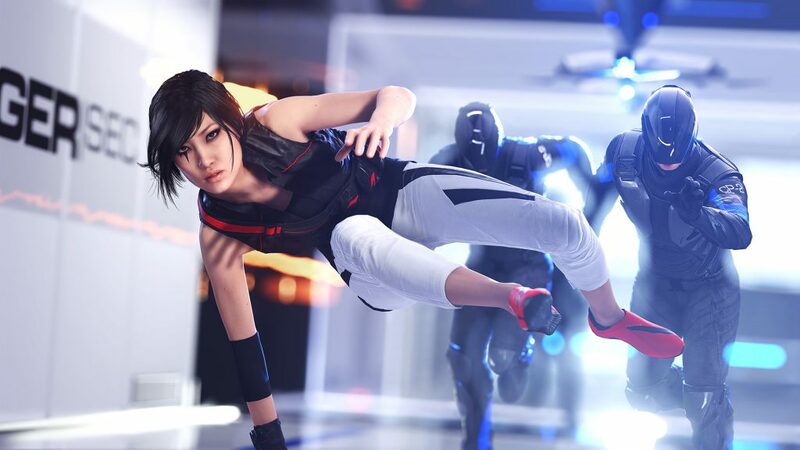 Mirror's Edge Catalyst is actually a prequel to the original Mirror's Edge, but it improves upon the first game in almost every way. Instead of confined, linear paths, the city of Glass in Catalyst is open world, allowing you to forge your own path across the rooftops of the various skyscrapers and through their scattered minimalistic dystopian interiors. 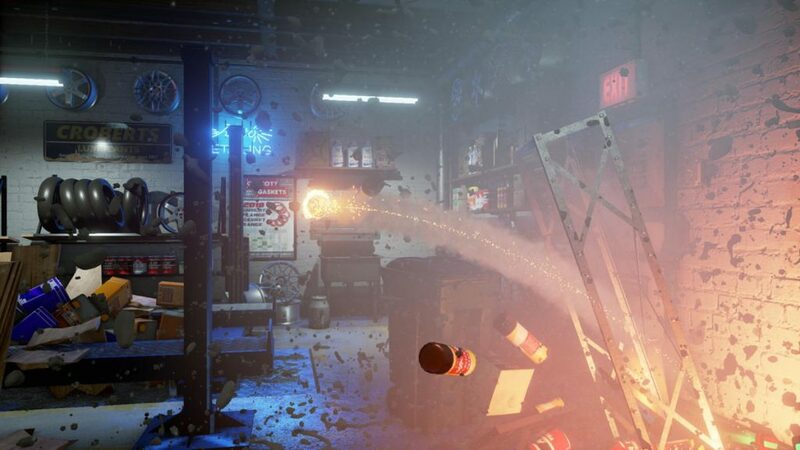 Movement is more fluid than ever before, and while combat no longer features the use of guns, the game is actually better for it- you're encouraged to use your speed, agility and wits to maneuver between, around and through enemies, and the resulting action feels simply badass. This ambitious title finally arrives in June and will keep many players busy through the rest of the summer. No Man's Sky is a huge game centered around planetary exploration, survival, combat, and trading. 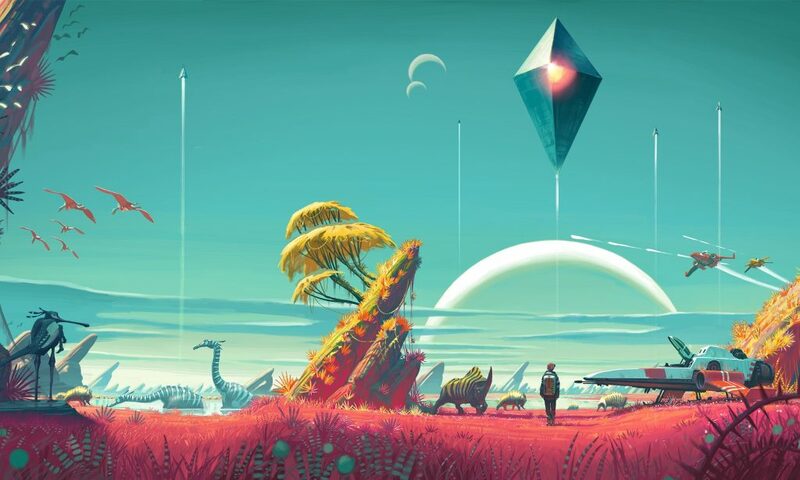 I say it's huge because the world of NMS features over 18 quintillion unique procedurally-generated planets, many of which have completely unique flora and fauna. Exploring these planets gets you money, which you can use to buy and upgrade starships in order to access deeper reaches of the universe and more hostile planets. You can play online with friends or offline by yourself, and there are a variety of NPC factions with which you can battle or trade. It's part Minecraft, part Destiny, but mostly just completely new and innovative. 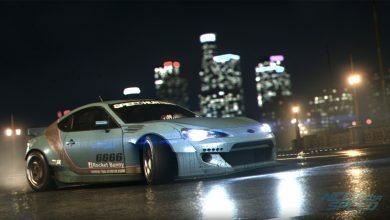 Even the graphics are something we haven't seen in a lot of games, so be sure to check this one out. Developed by Three Fields Entertainment, this isn't your typical golf game, in fact, there's nothing like it. Available as a digital download, this is the true form of what we could imagine as crazy golf. This is, of course, because it's totally insane, full of destruction and mayhem. Your main aim is to reach super-high scores, which is achieved by wreaking havoc across some interesting locations. These include; a castle, gas station, palace and kitchen, all of which are based across England, France, Australia, and the United States. Both an online and offline mode is included which allow for up to 8 players. The fantastic developer Telltale released this survival horror experience on PC a few years back, and it's finally coming to PS4 sometime in June. 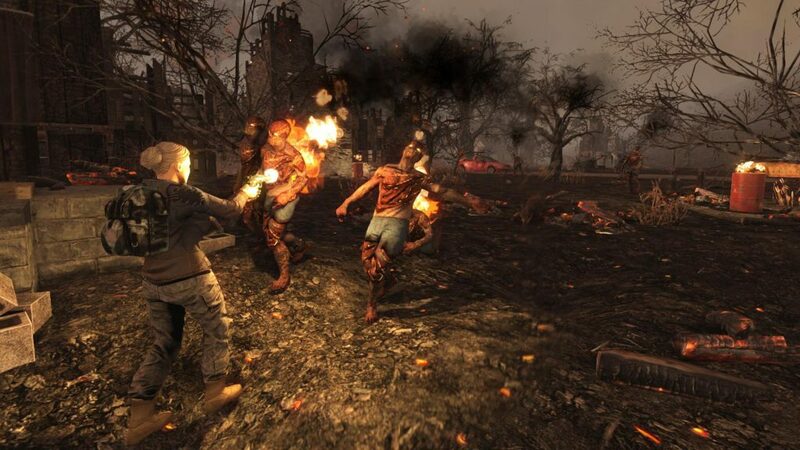 The game is centered around surviving a horde of zombies by preparing defenses during the day and then defending yourself at night. 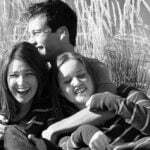 You will need to find food and water to stay alive, and the zombies get increasingly stronger as time goes on, so there's always a level of tension that only gets higher as you refuse to succumb to the apocalypse. Environments are randomly generated, so no two games will ever be the same, giving you plenty of replayability options as you try to survive longer than any other human ever has. Cloud City returns to the world of Battlefront in June for season pass holders, while there's no specific release for non-pass holders. The details are still pretty sparse, but we do know that, for the first time, we'll see AT-ATs on Bespin and that fan-favorite Lando will finally be playable. 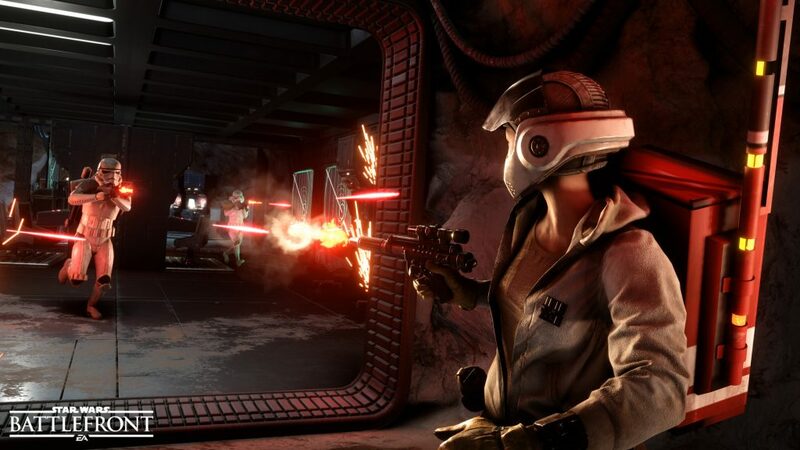 EA and DICE have promised that the new modes introduced to the Battlefront experience will be the most popular yet, and there will be plenty of new cards, vehicles and weapons to try out.